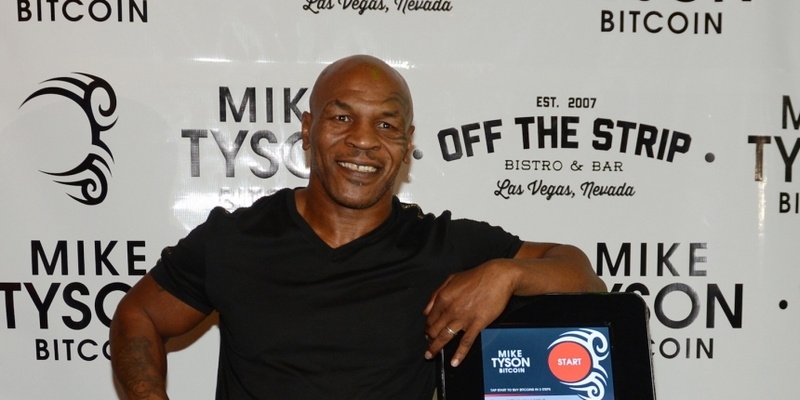 Mike Tyson says he is grateful to be part of the “bitcoin revolution”, though he admits he’s “no guru” just yet. 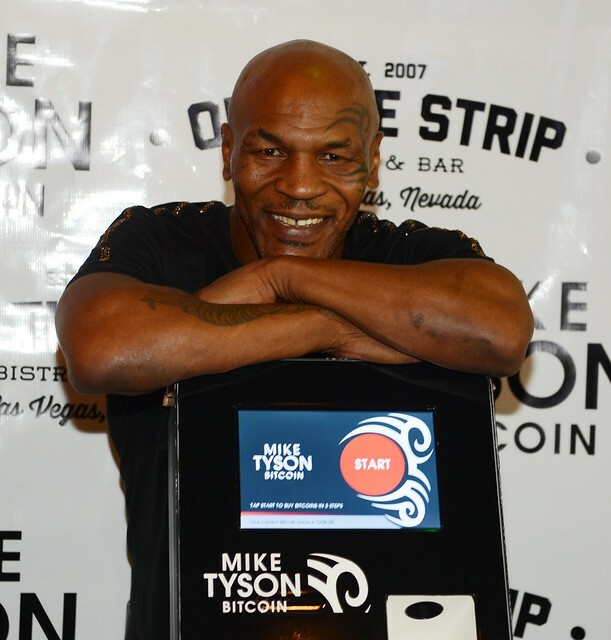 The ex-heavyweight champion of the world spoke with CoinDesk prior to the launch of his first branded bitcoin ATM in Las Vegas yesterday morning. Positioned inside the Off The Strip restaurant, the Lamassu machine has been billed as Tyson’s “George Foreman grill” – and bitcoin’s bridge into popular culture. Many have accused the digital currency of having a branding problem, with Silk Road and Mt Gox still raw, but Tyson disagrees. The issue isn’t so much about branding, he says, as education. “In no way do I profess to be any kind of bitcoin currency guru. It just seems very interesting and I’m intrigued with the possibilities,” he added. The machine, which promises cash-to-bitcoin faster than the controversial boxer’s knockout record, joins six others in Sin City. Bitcoin Direct came under fire when the partnership was first announced in July. Pundits speculated the announcement could be a scam at Tyson’s expense, noting the patchy Internet trail of Klamka’s other firm, OTC stock Bitcoin Brands Inc.
Click below to view a gallery of pictures from the launch.